My name is Nina Witteveen and I’m doing a research project for my master (Biological Science) with Crystal McMichael and William Gosling. 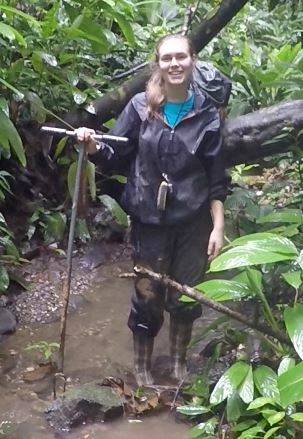 I’m analyzing phytoliths to reconstruct the vegetation changes of Campo Libre (Napo, Ecuador) of the past 30,000 years. It is so exciting to count phytoliths of such an old age! Simon Scholz is currently doing a charcoal analysis and two years ago, Maaike Zwier performed a physical analysis in the sediment. With all these results combined, I will investigate how climate changes and human influence have changed the vegetation of Campo Libre. 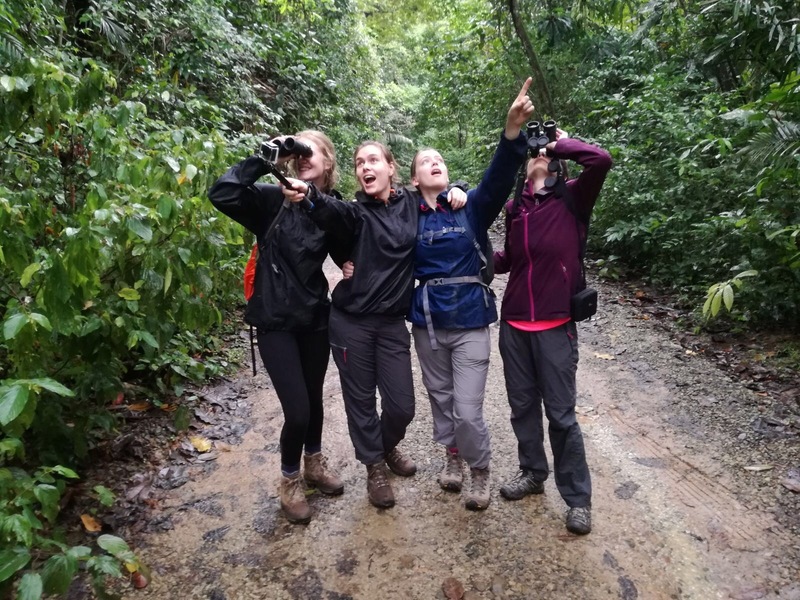 Hopefully this research will give more insight into the effect of a changing climate on this biodiversity hotspot! I’ve completed my thesis for the Biology bachelor at the UvA under the supervision of Crystal and Will. 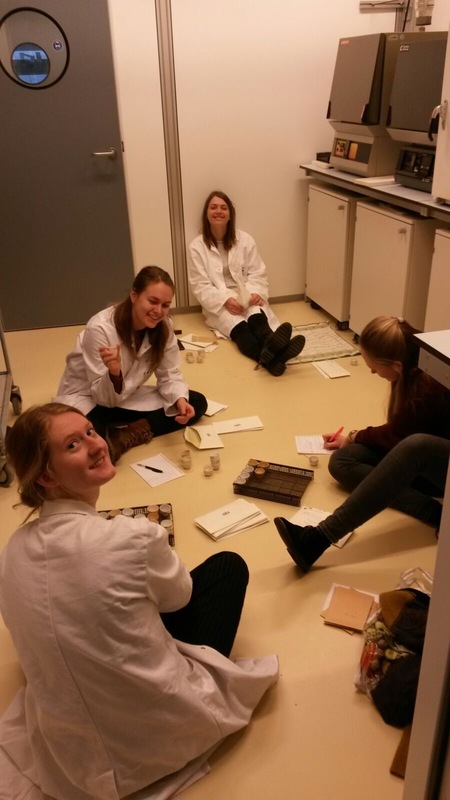 Together with other students we performed phytoliths, pollen and charcoal analysis from sediment of Well-Aaijen (Limburg, the Netherlands). More specifically, I’ve looked at the vegetational changes during the transition from hunter-gatherers to farmers through pollen and phytolith analysis. I’m very happy to be working with Crystal and Will again, this time in a more tropical setting!